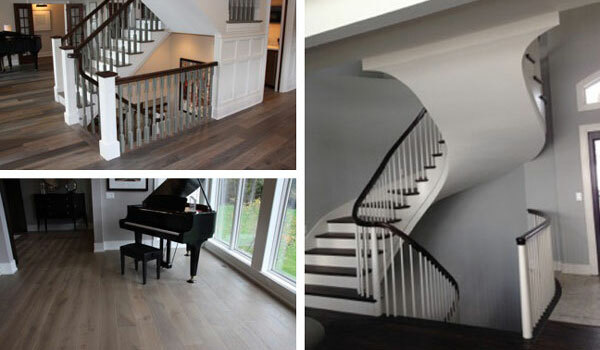 A family-owned company in the region brings unique hardwood flooring and staircase solutions to residential and commercial spaces. There is a classic elegance to hardwoods. Its timeless appearance, durability, and functional performance add warmth and style to a home. While the applications of hardwoods are endless, it is often found in hand-crafted furnishings, rich trim around the perimeter of the interior spaces, flooring, and staircases. 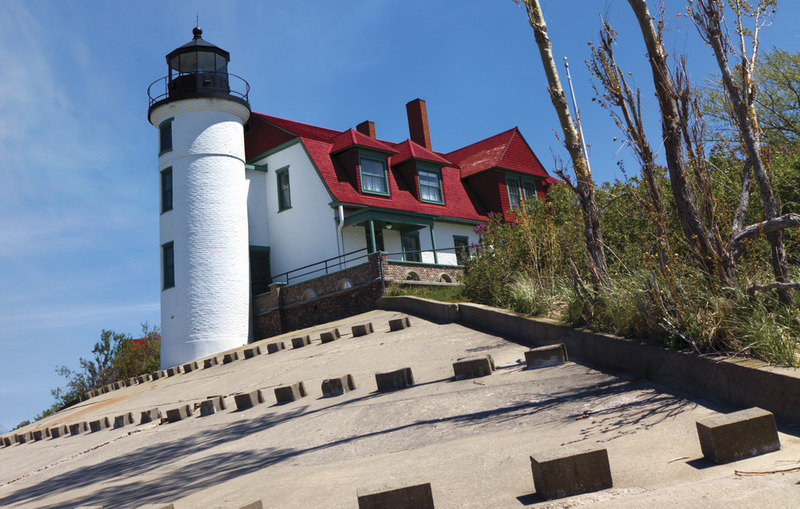 Delivering innovative and distinctive solutions for clients in custom hardwood flooring and stairs is a specialty RT Baldwin, a West Michigan-based company, has been providing for more than 20 years. 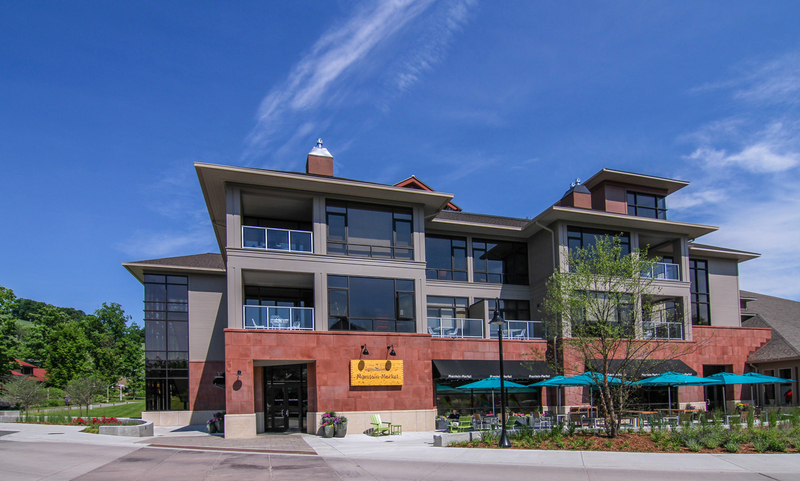 Located in the greater Grand Rapids area—a region with a rich history in fine wood products—RT Baldwin strives to provide residential and commercial clients with high-quality hardwood flooring and staircase options for their respective projects. The family-owned and operated company offers a variety of services, ranging from raw material or pre-finish installation, sanding, finishing, and refinishing of hardwood floors; to the construction, furnishing, custom carving handrails, and installation of staircases. Lance Baldwin, owner of RT Baldwin, said the company has also started to offer different options for hardwood floors and staircases, such as wire brushing, hand scraping, unique colors and finishes, maintenance oil finishes, and custom curved or straight designs for staircases. Baldwin noted in their line of work, the team is often the first subcontractor onsite when a residential project is still a “white box” and has the opportunity to start making the house feel like the client’s home. The addition of rich hardwood flooring or a beautiful staircase has the ability to imbue the space with a sense of warmth and personality. 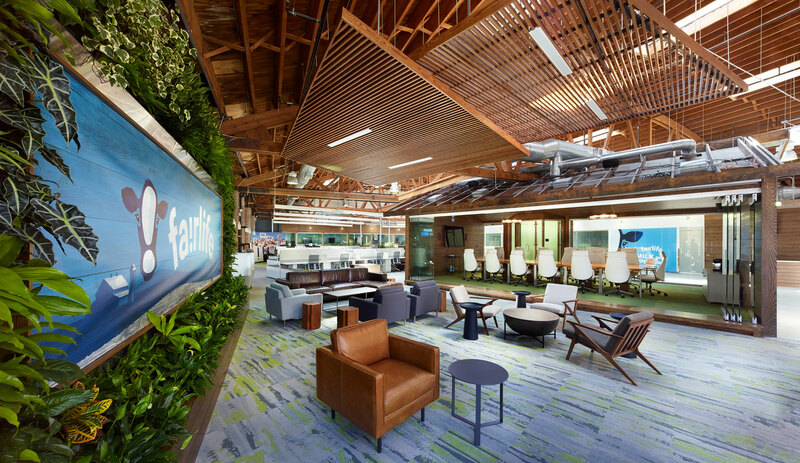 Baldwin said while it is not as easily interchanged as furniture, flooring and staircases are similar to the furnishings of a home in the sense that they are pieces with a visible width, look, or texture. RT Baldwin was officially established around the mid-1990s near Higgins Lake and opened a second branch in the greater Grand Rapids area in 2002. 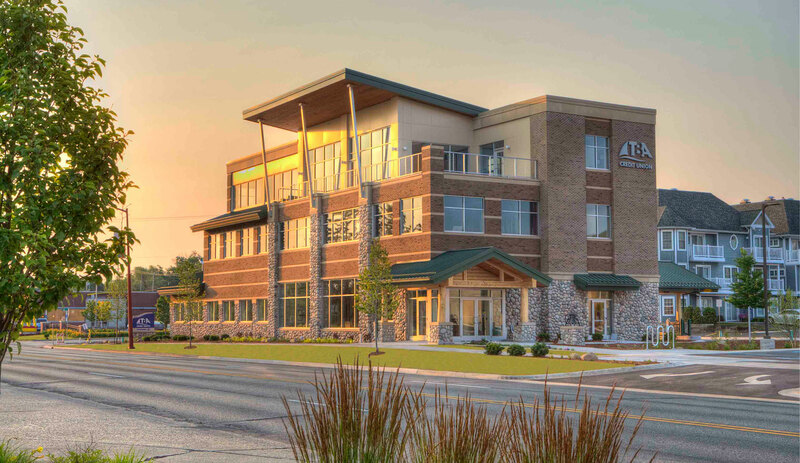 The company was consolidated to its Hudsonville location a few years later, but continues to service builders, designers, and customers in the northern central area in the state. Once development in the residential area began to take off in earnest a couple years later, installing wood floors became a family endeavor. By the turn of the millennium, Baldwin became a majority owner of the company. RT Baldwin works with a number of designers and builders in the region, such as: Falcon Custom Homes, Scott Christopher Homes, and BDR Custom Homes.